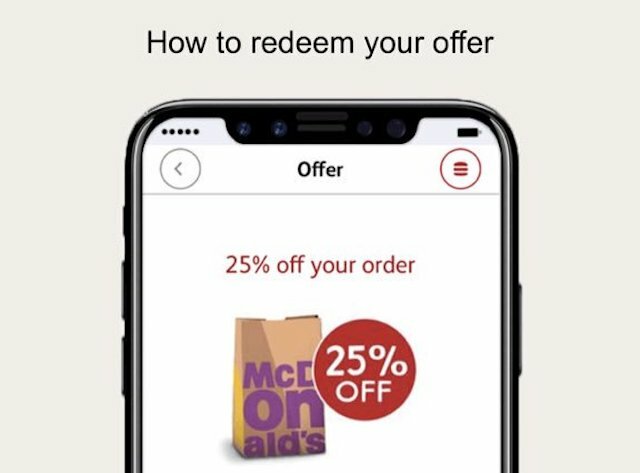 McDonald’s Australia (or ‘Maccas,’ as it’s known down under) has made waves in the tech world, after the fast food giant used images of the iPhone 8 in an advert for its MyMacca’s ordering app. Half Life 3 iPhone 8 confirmed, right? Ehrm, not really. While the advert, which was emailed to customers on Thursday, matches what we “know” about the device so far (particularly with respect to the form of the nearly-bezelless display), it wasn’t based on inside information, but rather a render from Benjamin Geskin. It’s not clear if this was just an oversight from McDonald’s Australia, or if they knew what they were doing, intentionally set out with the goal of capitalizing on the present undercurrent of iPhone 8 hype. Either way, it’s resulted in a huge amount of discussion on Reddit and Twitter. Even MacRumors have covered it. And here I am, writing about it too! Has McDonald’s Australia stumbled on a novel new marketing tactic here? I hope not, because God knows I don’t want to spend the rest of the year writing about if Draino and Cheetos have cracked the case of Apple’s upcoming flagship handset.